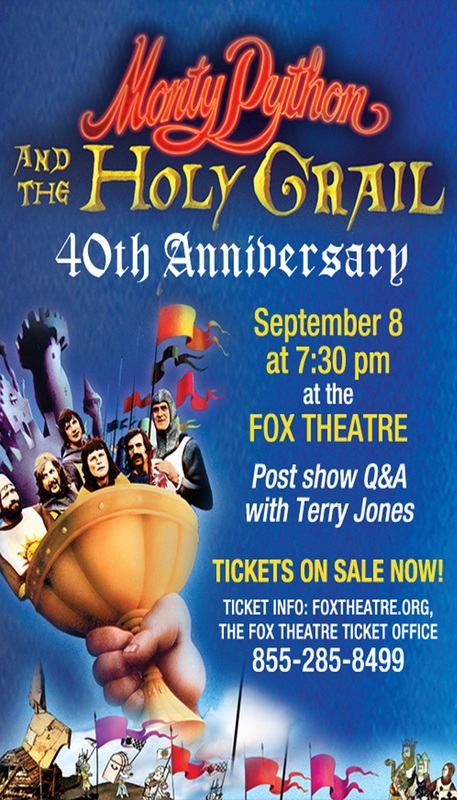 Thought you might like to see the poster for the 40th anniversary screening of Holy Grail, which also marks Terry Jones’ first visit! And if you can’t make it–or even if you can–he’ll also be appearing at Dragon Con Sept 5, 6, and 7! 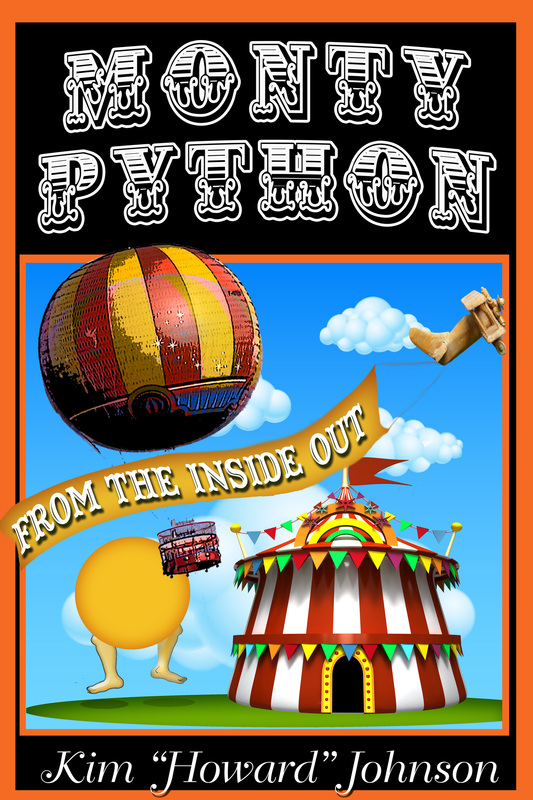 This entry was posted in Uncategorized on August 24, 2015 by howardjohnson1985.